Alexei Venediktov, the editor-in-chief of Echo Moskvy, spoke to Delfi about the threat of escalation in the tensions between Russia and the Baltics. 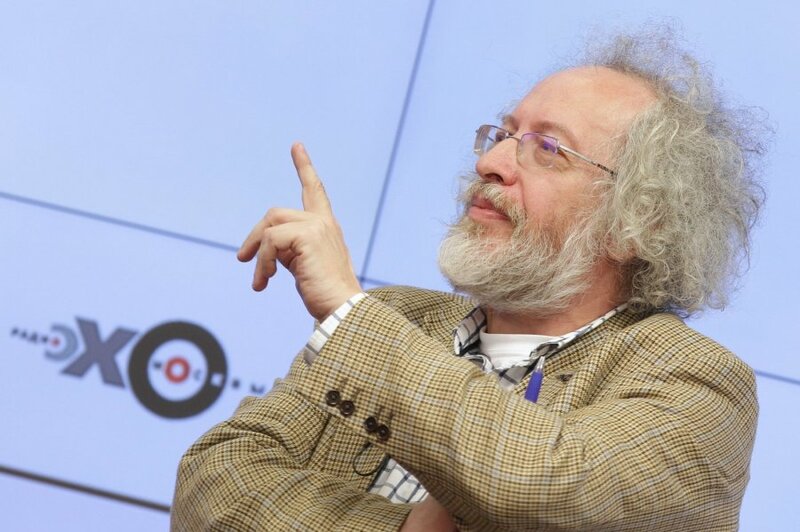 His radio station is considered by many to be the last major independent media outlet in Russia, and has run into trouble with Russian government media regulators in the past. “Today, I see no signs that Russia, after Ukraine, after the near east, would open a third front in the Baltic region. If some unfortunate event were to occur, it would be important to demonstrate cool blood and to maintain a level head, to resist provocation,” the journalist said.